Erin received her DVM from Tufts University in 2004, and spent 3 years immediately following graduation working in general small animal practice in Worcester, Massachusetts. Erin left private practice to join the Animal Rescue League (ARL) of Boston, where she worked for 10 years. During her tenure at ARL, Erin was promoted to the head of the shelter medicine department and assisted with the forensic and law enforcement program. 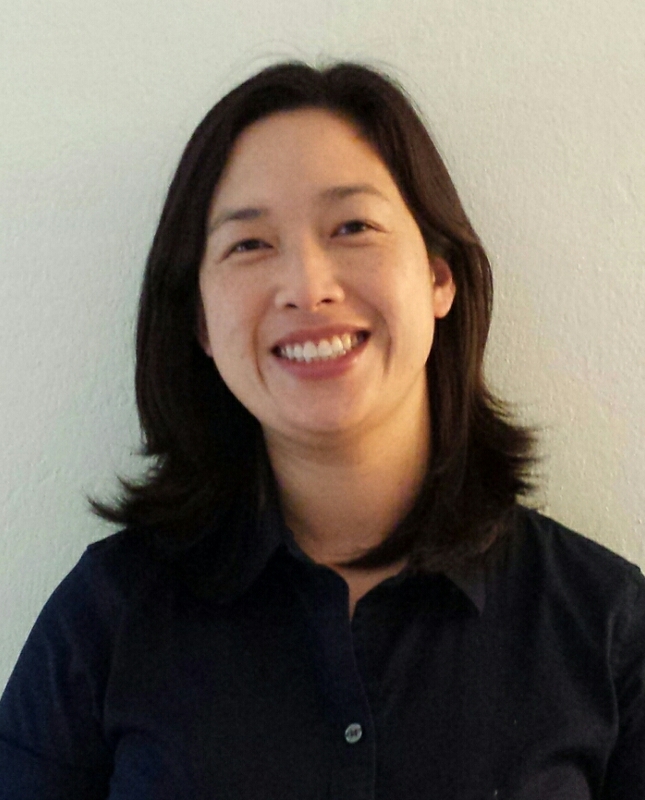 She also completed a fellowship with the Koret Shelter Medicine program at UC Davis in 2012. Dr. Doyle became board certified in Shelter Medicine Practice in 2017. She joined the ASPCA in the spring of 2018 as a Senior Director of Shelter Medicine in their Shelter Outreach department and is also an adjunct faculty member in Shelter Medicine at the Cummings School of Veterinary Medicine at Tufts University. Chumkee obtained her DVM degree at Tufts Cummings School of Veterinary Medicine in 2012. She completed a rotating internship at the ASPCA’s Bergh Memorial Animal Hospital in NYC in 2013 and a shelter medicine residency with the Koret Shelter Medicine Program at the University of California, Davis in 2016. She currently works for the ASPCA as a senior director of the Northern Tier Shelter Initiative. Her areas of focus include the role of community collaboration in mitigating pet homelessness, proactive shelter population management and infectious disease prevention in shelters. She serves as the vice-president of the Association of Shelter Veterinarians’ Board. Chumkee is board certified in Shelter Medicine Practice through the American Board of Veterinary Practitioners. Staci received her DVM from the University of Georgia College of Veterinary Medicine in 2010 and completed an internship in small animal medicine and surgery at VCA South Shore Animal Hospital in Weymouth, Massachusetts. She worked for several shelter organizations and private practices in Massachusetts prior to completing the Maddie’s Shelter Medicine Residency at the University of Florida College of Veterinary Medicine in 2015. Staci also completed her Master of Public Health degree at the University of Florida and is a Diplomate of the American College of Veterinary Preventive Medicine. Staci is currently the medical director at Metro Animal Care and Control in Nashville, Tennessee. She enjoys working with dedicated shelter staff and volunteers to advance the medical and emotional wellbeing of shelter animals. Staci joined the ASV board in 2016 and serves on the membership, website, and continuing education committees. Uri received his DVM from the Iowa State University College of Veterinary Medicine in 2014 and completed a Masters of Science in Veterinary Preventive Medicine at Iowa State University as well. Uri then completed an internship in shelter medicine at Mississippi State University in 2015. He is currently completing his third year in a shelter medicine residency at Mississippi State University in Starkville, MS. His veterinary interests include high quality/high volume spay/neuter, teaching veterinary students shelter medicine and surgical skills, transport programs, infectious disease, and behavioral welfare. Cristie graduated from Colorado State University, College of Business with a Master of Business Administration degree in 1999, and then went on to receive a Doctor of Veterinary Medicine degree from Colorado State University, College of Veterinary Medicine and Biomedical Sciences in 2005. 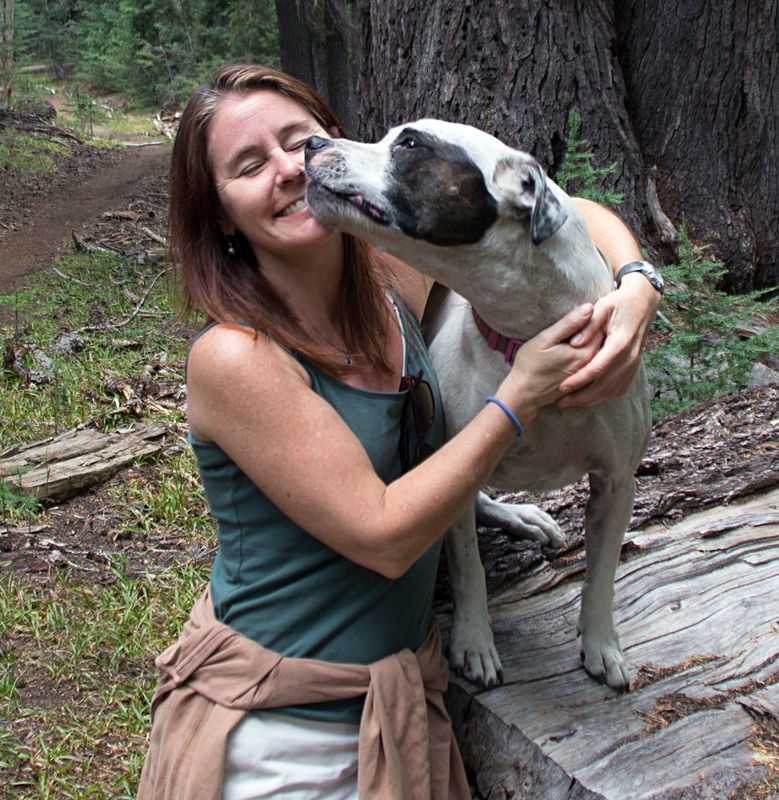 In 2013, Cristie completed a 3-year residency in shelter medicine with the University of California, Davis Koret Shelter Medicine Program, and is currently Vice President, Medical Operations and Chief of Shelter Medicine at Humane Society Silicon Valley. 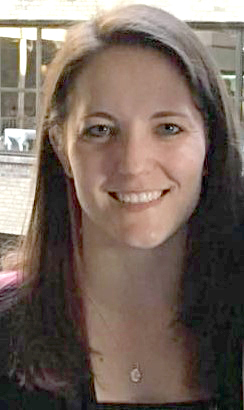 Prior to her residency, Cristie worked as a shelter veterinarian in humane societies, municipal shelters, High Quality High Volume Spay & Neuter clinics, and rescues in the Denver-Boulder areas of Colorado, the greater Phoenix metro area of Arizona, and the Sacramento and San Francisco Bay areas of Northern California. Her main interests include infectious diseases, shelter management, and surgery, and she enjoys traveling and volunteering with organizations that provide veterinary services to underserved areas in the U.S. and internationally. 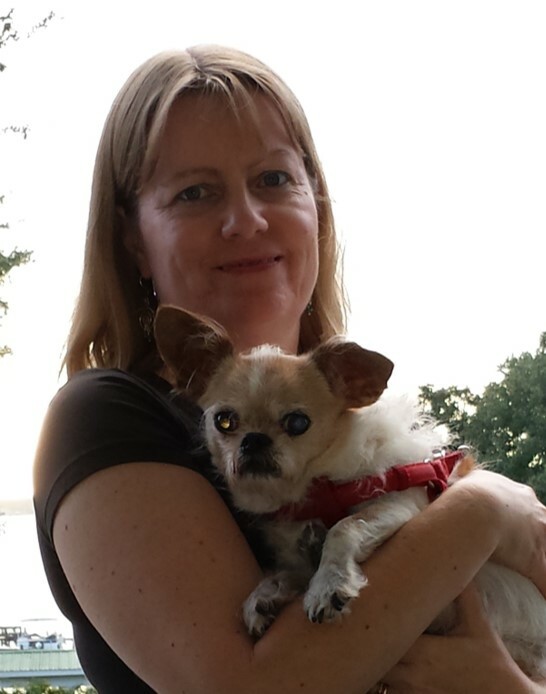 Cristie joined the Association of Shelter Veterinarians, Board of Directors in 2014. Nancy has been a veterinarian for 24 years. She started out in private practice and eventually ended up in emergency medicine. The majority of her career has been in shelter medicine working for both animal control agency and a nonprofit humane society. Nancy was the Chief veterinarian at Maricopa County Animal Care & Control for 2 years and the Chief Veterinarian and eventually the Medical Director for the Arizona Humane Society. During her years in Shelter medicine Nancy has been heavily involved in the investigation and expert witness testimony in animal abuse cases. She served as a reserve police officer for over 12 years, three of those years as a detective with the Maricopa County Sheriff’s Office Animal Crimes Unit in the Phoenix area. She was an adjunct assistant clinical professor at Midwestern University College of Veterinary Medicine for two years. This last year she has been a full time Assistant Clinical professor of Shelter Medicine at MWU, teaching in multiple classes but primarily 3rd year electives in shelter medicine and veterinary forensics and 4th year shelter medicine rotations. She has a Master’s degree in Nonprofit Management and is finishing a second Master’s degree in Veterinary Forensics. Her next major goal is to become Boarded in Shelter Medicine. Holly received her DVM from Cornell University in 2010. Following graduation, she worked for two years at Humane Ohio, a high-volume spay/neuter clinic that performs over 10,000 surgeries annually. She then helped launch a new spay/neuter program run by Humane Indiana, where she has worked for several years. Holly is particularly interested in non-surgical sterilization methods for companion animals and community cat management. She also enjoys learning about best practices for spay/neuter clinics and advocating for the interests of spay/neuter surgeons and shelter veterinarians. 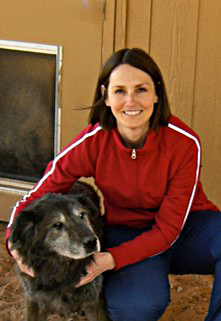 Dr. Bolser obtained her veterinary degree from Colorado State University in 2004. Following an internship at The Animal Medical Center in NYC, she joined The Humane Society of Boulder Valley and enjoyed 10 years with this unique organization combining Shelter Medicine and general practice. As Chief Clinic Veterinarian, Dr. Bolser provided leadership, including the innovation of a Shelter Medicine internship for recent veterinary graduates. She has a passion for international veterinary efforts, such as spay/neuter campaigns, and has performed thousands of surgeries globally. Dr. Bolser lived in Beijing, China, for 2.5 years and participated there in a wide range of veterinary and animal welfare work, including shelter/rescue and zoo consults, advancing a general practice, teaching, and organizing a spay/neuter campaign for a remote high-altitude Tibetan Buddhist nunnery. 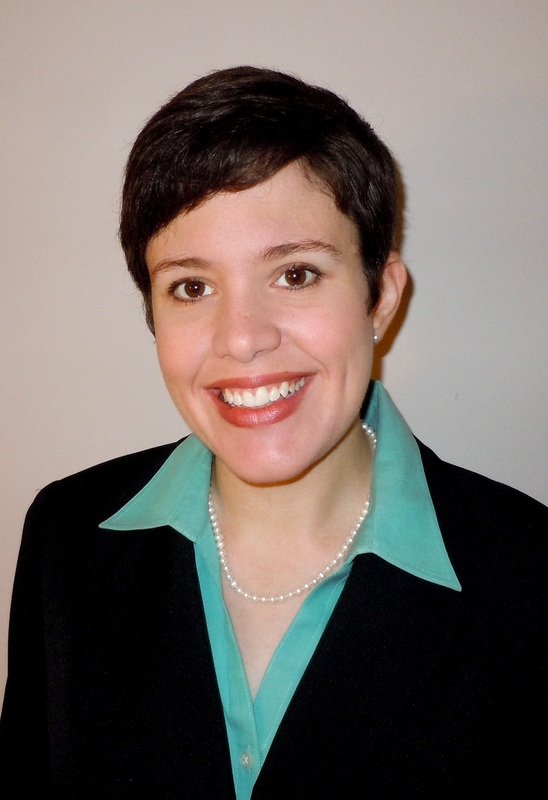 She is currently based in Chicago working in shelter and clinical practices. Dr. Jennifer is enthusiastic about providing veterinary training and services to communities in need around the world, to achieve sustainable impact and solutions for animal care and welfare. Lisa Centonze earned a bachelor’s degree in History from Princeton University in 1988 and a Doctor of Veterinary Medicine from the University of Florida in 2003. She worked in private practice, relief practice, teaching, and house call practice prior to landing her dream job as a shelter veterinarian in 2008 at Hillsborough County Animal Services, where she worked until 2012. In 2013 she became the very first veterinarian and Manager of Hernando County Animal Services and worked to establish a premises permit and veterinary suite on-site at the shelter. In 2014 she returned to Hillsborough County as the Veterinary Medical Director of Hillsborough County Pet Resource Center, where she currently manages three other veterinarians, 15 veterinary technicians, and supervises the care of nearly 20,000 animals per year. Her major interest is in mentoring veterinary students and in feline care. When not working, she enjoys international travel, travel blogging, and spending time with her husband and five cats. Health certificate through the University of Florida, and became boarded in Preventive Medicine in 2016. Since then, Dr. DeTar has been an Assistant Clinical Professor at Cornell University’s Maddie’s Shelter Medicine Program and regularly teaches didactic courses to third- and fourth-year students, teaches the clinical rotation in Shelter Medicine, lectures at conferences and veterinary colleges, and consults with regional shelters. Dr. Lena became board certified in Shelter Medicine Practice in 2017. 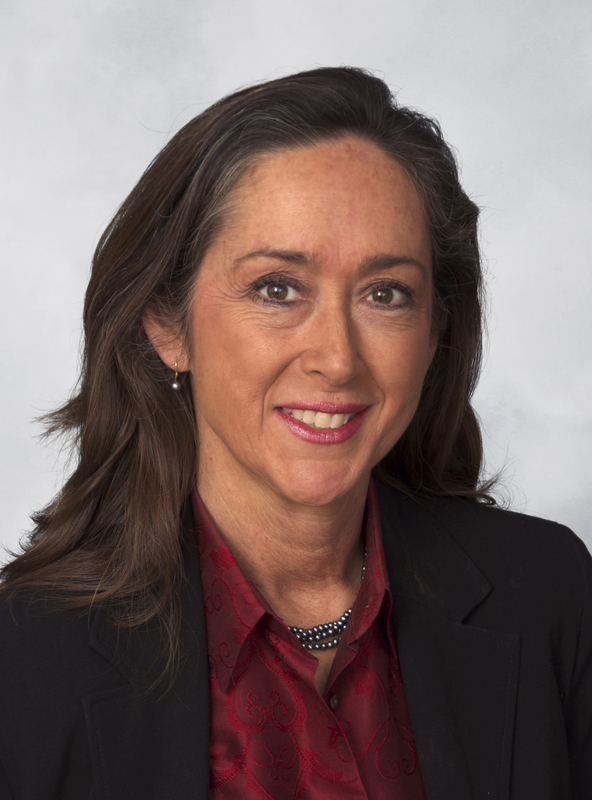 Newly elected to the ASV Board, she will serve as chair of the Position Statements Committee. 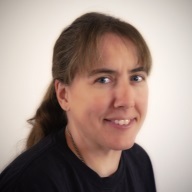 Dr. Morrison received her DVM degree from the University of Florida in 1998 and completed a 1-year internship at the Ontario Veterinary College in 1999. After 4 years in practice, she returned to Purdue University to complete a Large Animal Medicine Residency and earned her MS degree in 2006. She opened a mixed animal practice in Lexington, Georgia, where she worked for 4 years and discovered the field of Shelter Medicine. After spending a year at SPCA Florida and 7 months at Hillsborough County Animal Services, she joined the staff at Lee County Domestic Animal Services in Fort Myers, Florida. Dr. Morrison completed her MPH degree at the University of Florida in 2017 and is currently pursuing an MS degree in Veterinary Forensic Sciences at the University of Florida. Her goal is to become board certified in Shelter Medicine, Small Animal Practice and Veterinary Preventive Medicine. 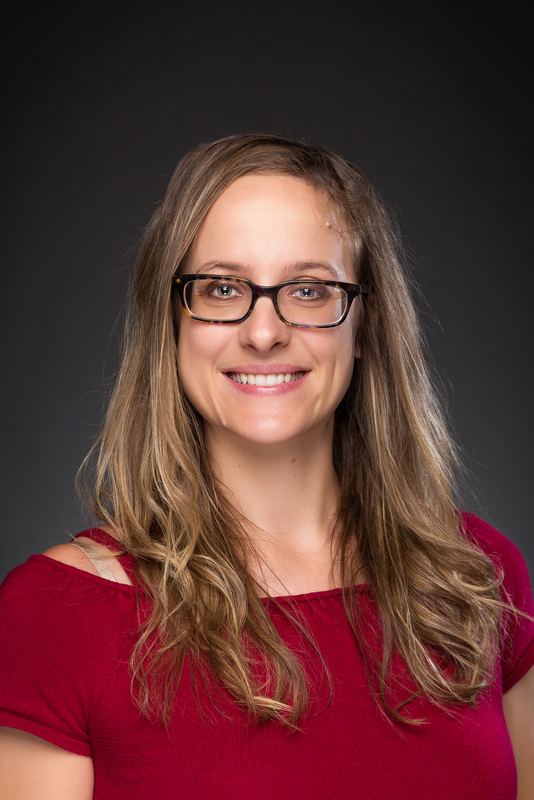 Dr. Nicole’s main interests include epidemiology, infectious disease management, parasitology, the animal-human bond, forensic sciences, and behavioral health. She is married, has two children and several shelter animals, and enjoys traveling and volunteering in underserved areas. She is also fluent in French. Dr. Fuller received her DVM degree from the University of Georgia College of Veterinary Medicine in 2008 and immediately went to work for Charleston Animal Society in Charleston, South Carolina. She became Medical Director in 2009 and helped lead Charleston Animal Society’s Spay/Neuter Clinic to become a state leader in High-Quality, High-Volume Spay/Neuter surgeries. Dr. Fuller completed a Graduate Certificate in Shelter Medicine through the University of Florida’s Maddie’s Shelter Medicine Program in 2013. 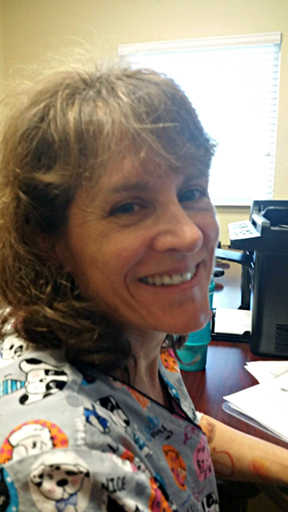 In her role at Charleston Animal Society, Dr. Fuller helps manage an open admission shelter, veterinary student externship program, veterinary continuing education program, and a shelter assessment and advisory program called No Kill South Carolina. 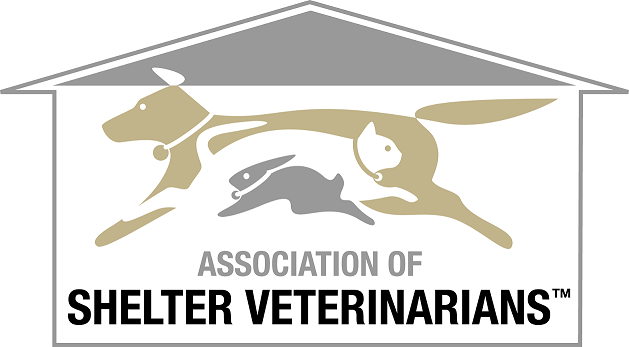 In 2015, Dr. Fuller joined the South Carolina Board of Veterinary Medical Examiners. Her professional interests include surgery, training programs for shelter support staff, and regulation of veterinarians and shelters. Zarah graduated from Western University of Health Sciences in 2009 and moved to Portland, OR where she completed a one year shelter medicine internship. This was followed by a three-year shelter medicine residency program at the Oregon Humane Society in conjunction with Oregon State University, which she helped develop. During her residency, Zarah performed over 8,000 dog, cat and rabbit spay/neuter surgeries as well as other surgical procedures ranging from soft tissue surgery to orthopedic and dental procedures in canine, feline, small mammal and avian patients. She also taught surgery and medicine to fourth-year veterinary students from Oregon State, performed shelter consultations and was involved in several large-scale animal cruelty cases including treating animal victims, writing up medical investigations reports and testifying in court. 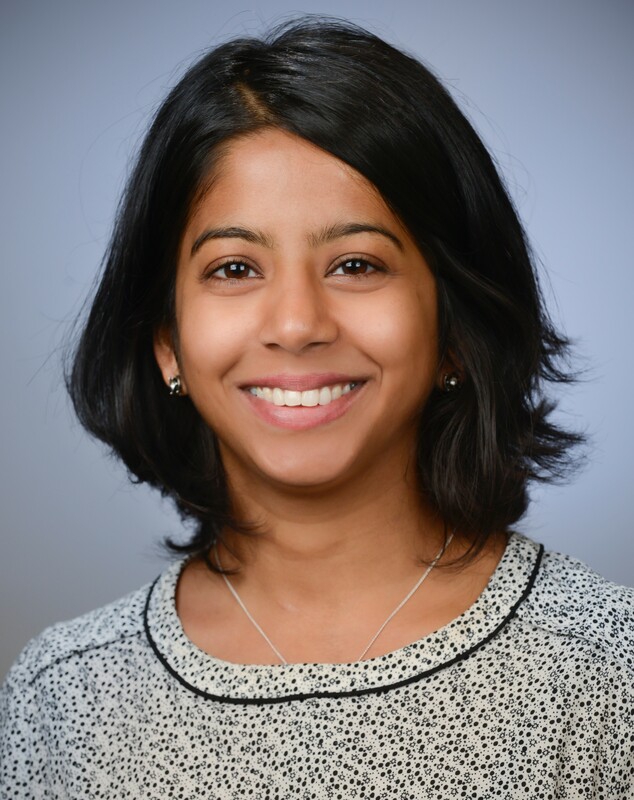 Zarah received her Master's in Public Health with the University of Minnesota in 2013 and board certification in Veterinary Preventive Medicine in 2014. After completing her residency, she worked as a veterinarian at San Diego Humane Society for about two years before becoming an Assistant Professor of Shelter Medicine and Western University of Health Sciences College of Veterinary Medicine. She is currently working to develop shelter medicine training programs for veterinary students and veterinarians. Her professional interests include high quality, high volume spay/neuter (HQHVSN), veterinary forensic medicine, population management, community cat management, infectious disease prevention and control and public health. Friends’ Medical Director in 2018 and completed her master’s degree program in Shelter Medicine through the University of Florida the same year. Dr. Erin also provides contract services for the Humane Society of the United States (HSUS) Rural Area Veterinary Services (RAVS) program as a Field Clinic Veterinarian and is passionate about teaching the next generation of veterinarians about the field of Shelter Medicine. 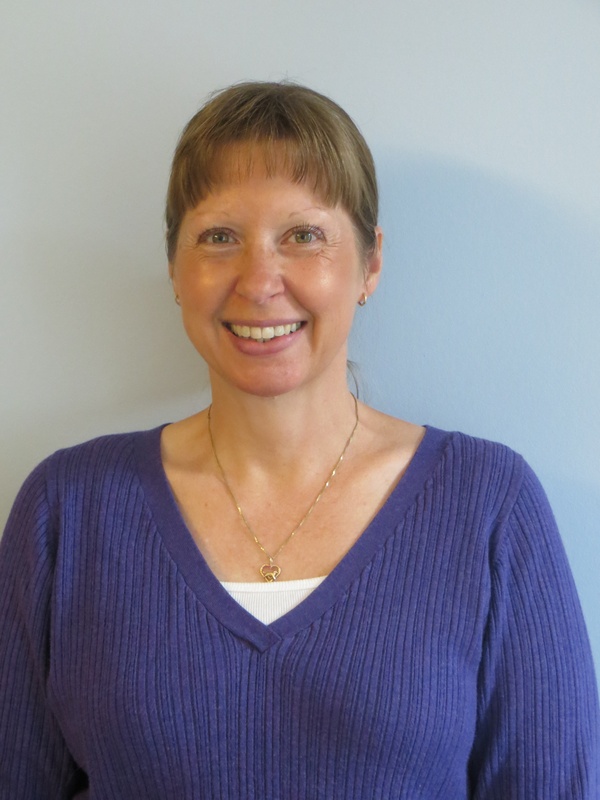 Dr. Kompare earned her DVM degree from the University of Illinois College of Veterinary Medicine in 2009. She worked in a low-cost clinic in the Chicago suburbs prior to her Maddie’s post-DVM Fellowship in Shelter Medicine with Purdue University. She has been working as a shelter medicine veterinarian at PAWS Chicago since completion of her fellowship in 2011. During her tenure at PAWS Chicago, she was promoted to Director of Shelter Medicine. She also joined the Animal Care League in Oak Park, IL in 2014 and serves as their shelter medicine veterinarian. 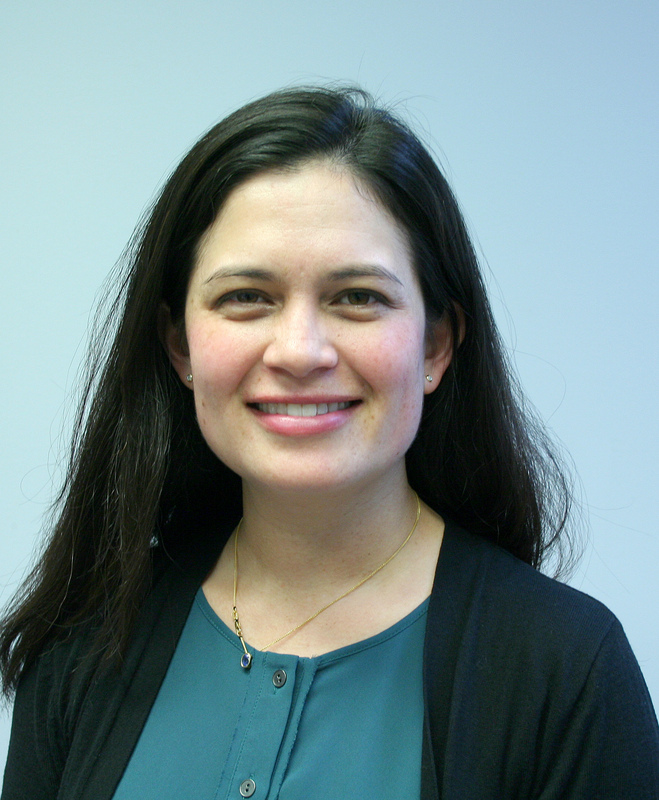 Her professional interests include infectious disease control, population management, and behavioral health. 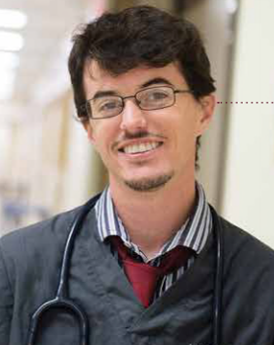 Dr. Jones graduated from the Atlantic Veterinary College in Prince Edward Island, Canada, in 2004. After graduation, she completed an internship at Massachusetts SPCA’s Angell Animal Medical Center in Boston and then completed a 3-year residency in Shelter Medicine at the University of California, Davis. She served as Shelter, Clinic and Spay/Neuter Veterinarian at the East Bay SPCA in Oakland, California, from 2010 to 2011, and as Director of Veterinary Services for the Placer SPCA in Roseville, California, from 2011 to 2017. She earned board certification in Shelter Medicine Practice from the American Board of Veterinary Practitioners in 2017. Dr. Jones has worked with shelters across North America and around the world, including Brazil, Romania, Israel, and Papua New Guinea. Currently, she is working with a High-Quality, High-Volume Spay/Neuter Clinic and a nonprofit general practice clinic providing care for underserved pets in Oroville, California. 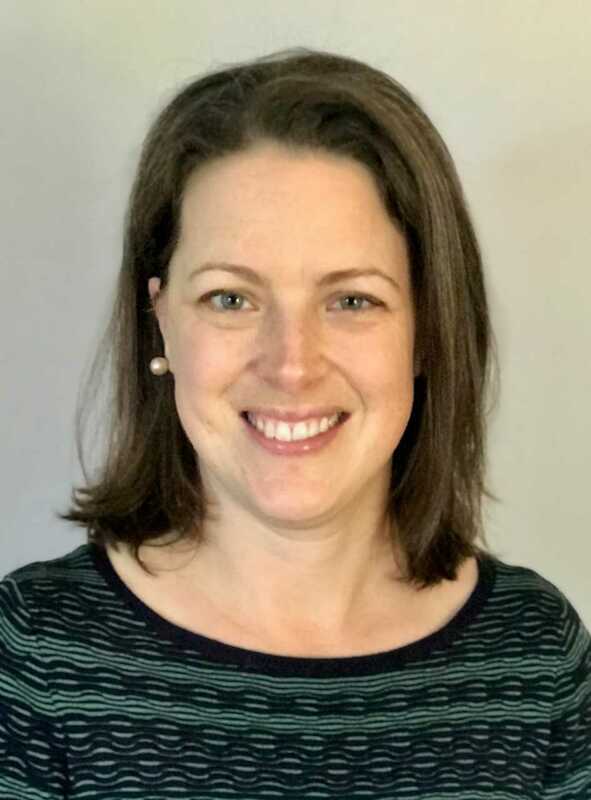 She joined the ASV Board in 2018 and also serves as Secretary for the Sacramento Valley Veterinary Medical Association Charitable Foundation. Dr. Jones had a prior career as a high school teacher and previously served as a Peace Corps volunteer. Dr. Barbara shares her home with her husband, their 11-year-old son, and multiple pets. In her free time, she enjoys ballroom dancing, canoeing, singing, and travel. Lesa received her DVM from Oklahoma State University in 1990 and worked in small animal private practice in Florida following graduation. In 2008, she joined the faculty of Oklahoma State University. She currently is a Clinical Assistant Professor in shelter medicine and surgery there. She is the chairperson of the Oklahoma Veterinary Medical Association Animal Welfare Committee. She is the founder and president of Operation Catnip Stillwater, Inc., a non-profit organization that provides free trap-neuter-return services to community cats. She serves as the faculty advisor to the Student Chapter of the ASV at Oklahoma State University. 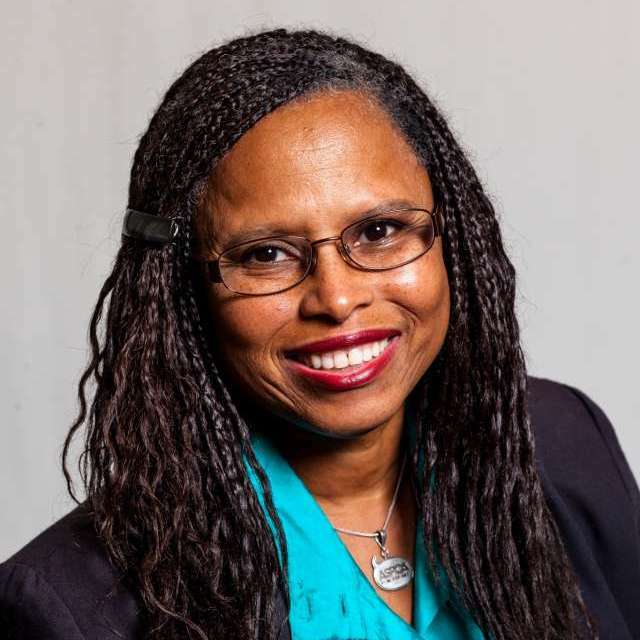 She currently acts as the editor and spokesperson for Vet Med Moment, a public information radio program aired on the KOSU National Public Radio station in Oklahoma. She is a founding member of the Oklahoma National Link Coalition, with the mission of increasing awareness of the link between animal abuse and interpersonal violence. 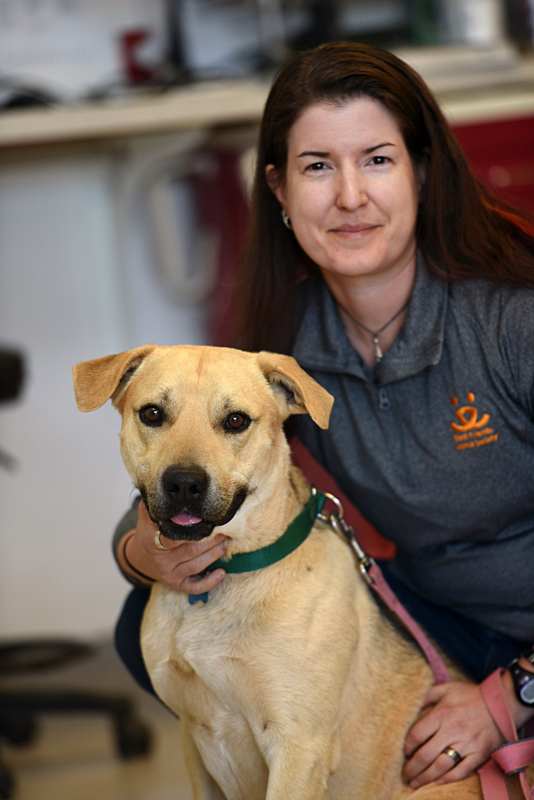 She is the vice president of Parole a Pet, a prison program that utilizes the human-animal bond to improve the adoptability of shelter dogs and cats while serving as a correctional tool to improve the lives and outcomes of offenders. She is interested in surgical education and promoting the power of the human-animal bond. She joined the ASV board in 2014. 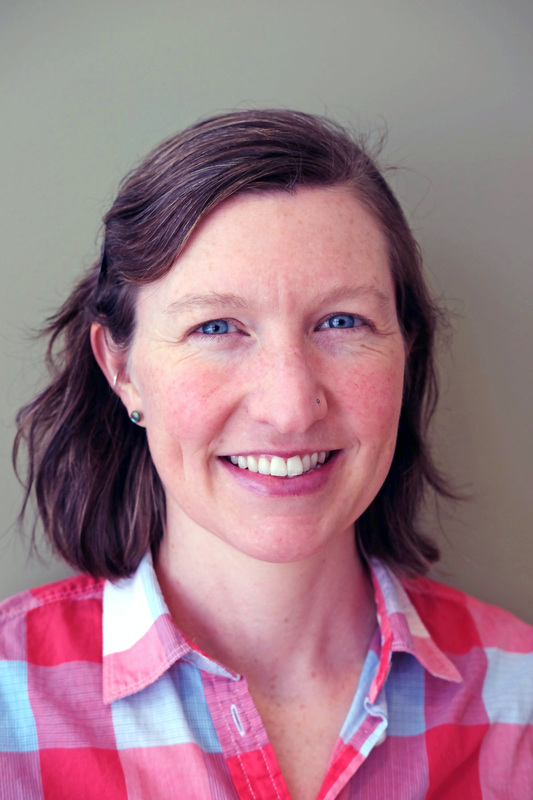 Dr. Trock received her DVM degree from the University of Minnesota College of Veterinary Medicine in 2014 and then completed a Shelter Medicine internship at the San Diego Humane Society in 2015. After her internship, Ashley moved back to Minnesota and started working at the Animal Humane Society, a large private, open-admission shelter in the Minneapolis/St. Paul metro area, which takes in approximately 24,000 animals per year. Dr. Trock’s professional interests include population management using shelter data, teaching veterinary students about Shelter Medicine, High-Quality, High-Volume Spay/Neuter, and dentistry. In 2019, she plans to complete a master’s degree in Veterinary Medicine through the University of Florida, with a concentration in Shelter Medicine. Brenda is an Adjunct Associate Professor of Shelter Medicine at the University of Florida College of Veterinary Medicine. She also serves as the Shelter Medicine Regent for the American Board of Veterinary Practitioners. Emilia Gordon works as Senior Manager, Animal Health for the British Columbia SPCA, managing the shelter animal health program for the BC SPCA’s 37 sheltering facilities across BC. She is also Past President of the American Association of Human-Animal Bond Veterinarians. Susan is a board-certified feline specialist in private practice. She is also the editor of two feline medicine textbooks, The Cat: Clinical Medicine and Management, and August's Consultations in Feline Internal Medicine, volume 7. Lila is the Vice President of Shelter Medicine for the ASPCA. She is the co-editor of the first textbooks dedicated to shelter medicine: Shelter Medicine for Veterinarians and Staff and Infectious Disease Management for Animal Shelters. Lila served as President of the ASV Board of Directors from 2005-2006..